As a starting point, you can analyse some of your business metrics. For example, if employee retention or number of absence days are not what they should be, you may have an issue with engagement. Managers can also use informal team checklists, such as the one on the left, to gauge the feeling of their employees. The classic approach is to run an employee survey. 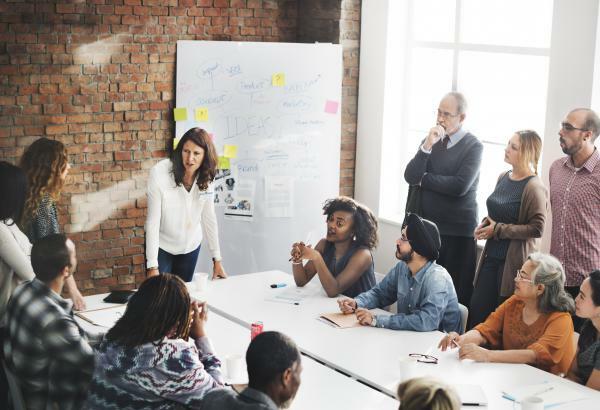 Debate continues about whether they continue to be the best approach, but at the moment there is no better way of getting a robust organisational measure of employee engagement. The data provides a very tangible way of identifying the most effective actions to take. The content, frequency, methodology and style of reporting will all depend on your objectives and business context. It’s critical that the programme is designed in alignment with the broader strategic aims of your organisation. Get in touch for support in delivering an effective engagement programme.